Many of our clients like to have their branding on their products. 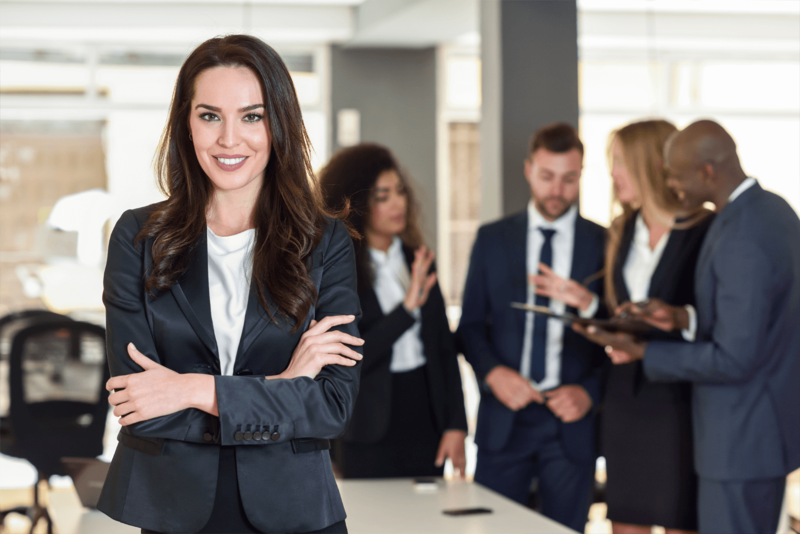 After all, our products are designed to improve the customer perspective of your organisation, and associating your brand with cleanliness can do no harm. So why not take a look at the customised branding options below and contact our friendly team to discuss your requirements today? 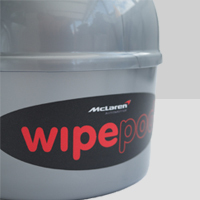 The WIPEPOD® can be made exactly to your specification. 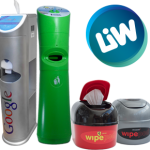 Choose your colour and add your logo to make your WIPEPOD® stand out. 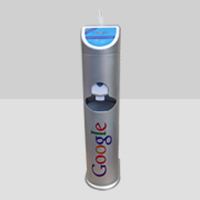 Add your logo to The Cleaning Station and send out the right message to your customers. 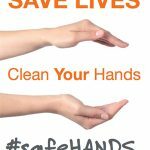 The Cleaning Station is the ideal product if you want to associate your brand with good hygiene practise. 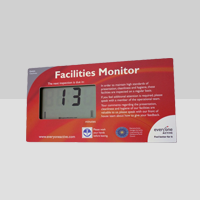 We can customise the Hygiene Monitor to suit your business needs . The options are almost limitless – send us your design with your choice of shape, size, finished colour, specific text and logos to be used and we’ll do the rest.